Talk about wearing your heart on your sleeve. 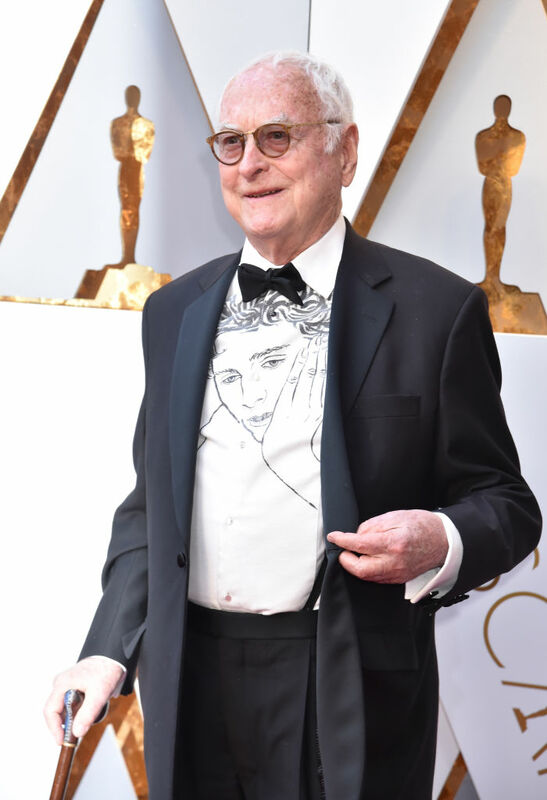 Call Me By Your Name writer James Ivory showed up at this year’s Oscars wearing a white shirt adorned with the face of Timothée Chalamet, and we want one, too! Chalamet is, of course, the 22-year-old star of the Oscar-nominated movie, who, along with Ivory, is nominated for an Academy Award this year for the film. The chic AF tee, featuring a pensive Chalamet, paired nicely with Ivory’s black tux. 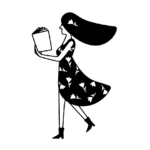 It was hand-crafted for the screenwriter, who has already won a BAFTA and a Critics’ Choice Award this year for this film. Call Me By Your Name is about two men who fall in love in Italy in the ’80s, and it also stars Armie Hammer. It’s nominated for four awards this year, including Best Picture, Adapted Screenplay, Original Song, and Lead Actor. Though Chalamet is a first-time nominee, Ivory has been nominated for the golden guy three previous times in the Best Director category for A Room With a View, Howards End, and The Remains of the Day (but he’s probably never worn such a fab outfit before). No word on whether or not the tees will ever be on sale, but if they are, you can bet we’ll grab one for ourselves.